GOD’S GRACE – God's Grace ~ God's Glory! When I consider three men dying on individual crosses at the same time — Jesus being the middleman — I see the significance in this event for all humanity. 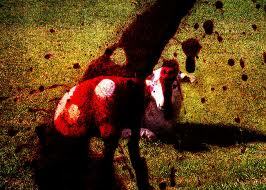 What is this that took place and was symbolized for us? Three men were tried and convicted of crimes. Two men were guilty by reason of their own actions. as a substitute for His people who were guilty in their own sins. A crown in heaven awaited two men. 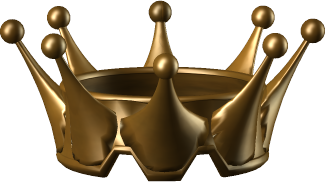 Jesus earned the crown for Himself, in obedience to God’s will — and for the other man. The other man earned nothing for himself but was given the gift of pardon and eternal life in heaven with Jesus. 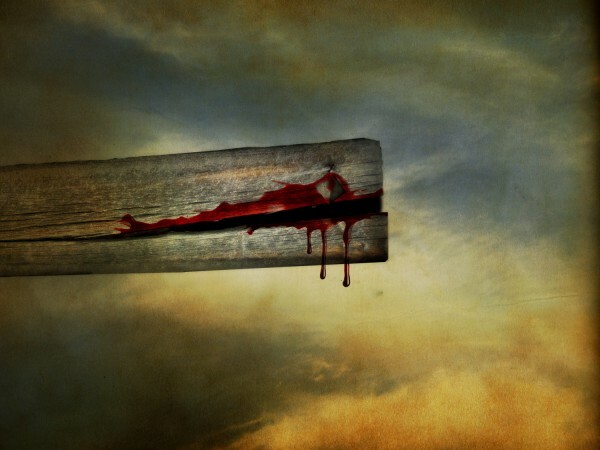 One man for all eternity was offered as a sacrifice for many by God the Father for propitiation; by Jesus’ willingness, and through His one sacrifice took their punishment upon Himself (1 John 4:10). Christ was crucified in the middle of all humanity. On one side is a man who may represent all unbelievers, who received no mercy, but all that his own sin deserved. On the other side is the man who may represent all believers — those who see and hear and receive Jesus Christ through the message of this “great salvation” for which Jesus died (Hebrews 2:1-3). All humanity is hanging. All men are born into this world under the “death” penalty. 1. Seeing their condition of sin and misery, their dying, and need of a Savior. 2. Seeing and hearing the gospel of our Lord Jesus Christ. 3. By regeneration of the Holy Spirit (how else could one sinner have turned to Jesus, and not the other?) turning in faith and repentance to Him, alone, for this “great salvation,” promised in and through Him. With, and in Christ, these are “living” now and forever “unto God” with assurance and the abiding hope that is ours in Him. On which side do you hang? Is it with those who have no hope, except for what they can do for themselves or by their works — alone for the rest of this life and eternity? 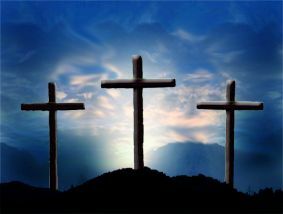 Which cross have you been given? Be joyful if you can “envision” Jesus next to you, having suffered the penalty that you deserve. Be thankful if He has bid you to look to Him, “the only begotten Son of God” who hung in your place. Praise Him if He has been “high and lifted up” for you. As a “new-born” believer be adamant, fervent, and diligent as you “present your body to Him as a living sacrifice.” By the power of His grace “live soberly, righteously, and godly in this present age” (Romans 12:1-2; Titus 2:12). Dear Father, we thank you and praise you for the continual reminder by your Holy Spirit of the sacrifice that you and your Son made in that time of history, for your love for us and the eternal hope you give for all believers. Enable us to remember who we are in Christ. In His name, I pray. Amen.